As 2017 is coming to an end, the Concept Virtual Design Team want to ensure that you get the best price for your luxury development or private client project but we know that perfection can take time. For luxury developers and private clients who use our full design services and who we can secure full manufacturer project registration in December 2017 for, we can guarantee 2017 prices for project call offs in 2018 . 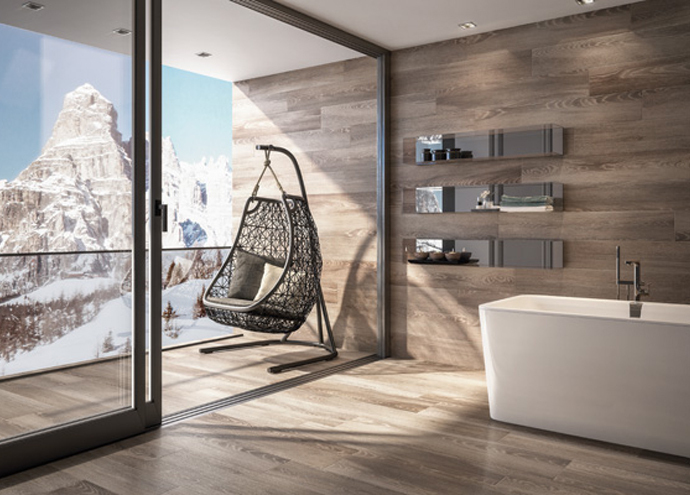 For the best project prices and to avoid any exchange rate and supplier price increases, talk to our expert design team and start building your luxury bathroom project today. At Concept Virtual Design we work with the highest quality, timeless luxury products, to ensure that your luxury development or project is the highest standard that it can be. From tile textures to vanity tap colours, we are also used to engaging with many of our clients top interior design specialists, to work alongside and to help create the most luxurious and detailed projects. Concept are expert bathroom designers and will create stunning innovative bathroom projects, helping our clients to achieve the perfect bathroom aesthetically look and feel to a project . Our in house design team are available to meet you in our award winning showroom by appointment, for an initial design consultation to help with the architectural, mechanical and electrical setting out ideas for your project before the the actual building has commenced. This ensures that the optimum layout and very best bathroom designs are created and realised. This entry was posted in Luxury Bathrooms and tagged Ascot bathroom design, bathroom design, Bathroom Designs for Developers, Beaconsfield bathroom design, Hi End Bathroom Design, luxury bathrooms, Maidenhead bathroom design, Villeroy & Boch Bathroom Design, Villeroy and Boch. Bookmark the permalink.